Lots of roadkill and dirty wheels, 2 things I hate on my cars! 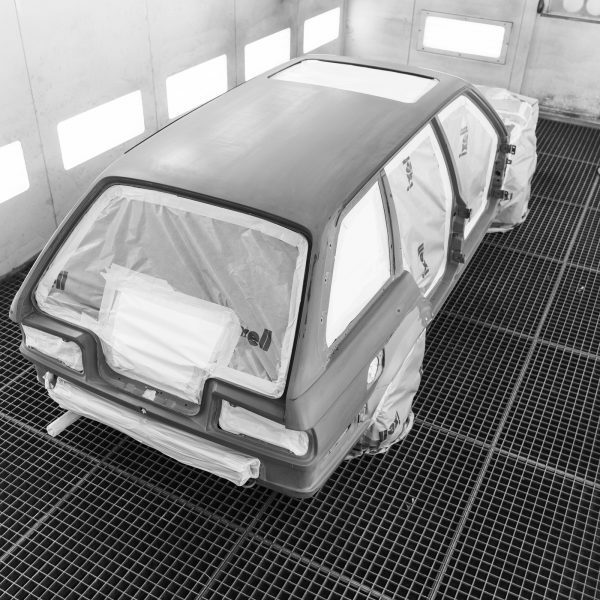 To clean this and protect the coating (and paint) which is on the car, I’m a big fan of snowfoaming the car and that’s why I’m also writing this post for all the messages and reactions I get when I post a picture or Instastory of one of my cars in snowfoam. Will go a bit in dept on how, what and how much. 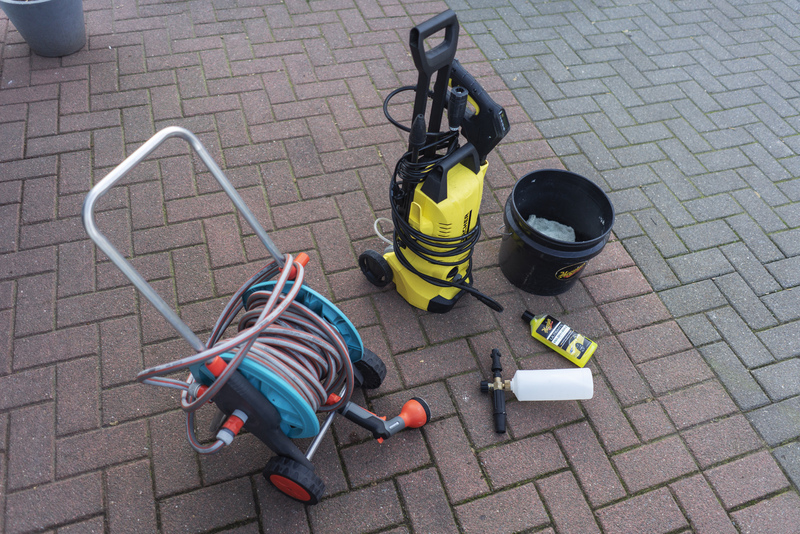 You will be needing all this… a hose, pressure washer, foam gun, quality soap, bucket and wash mitt. 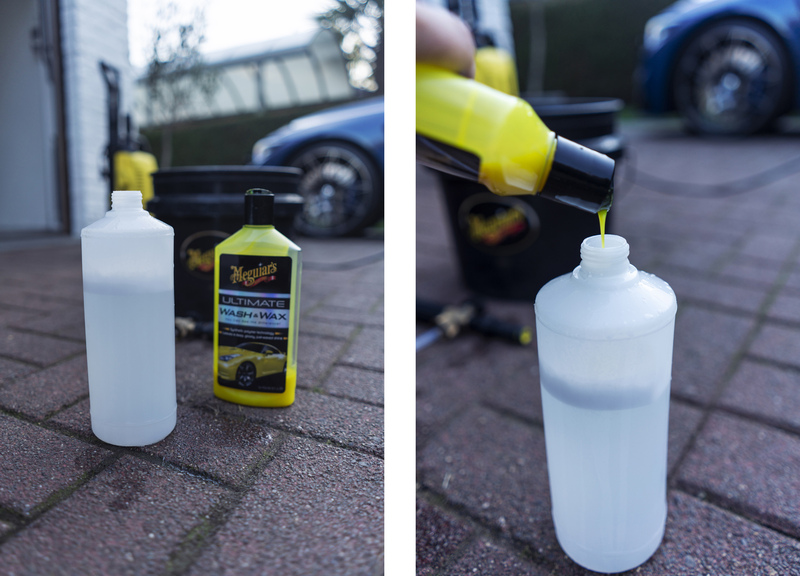 Soap, bucket with grid and wash mitt are all Meguiar’s, foam gun is universal. I do wished they make all the pressure washer and hose on Bleutooth tho! Don’t you hate it when it’s all hooked up and everything gets knot up. 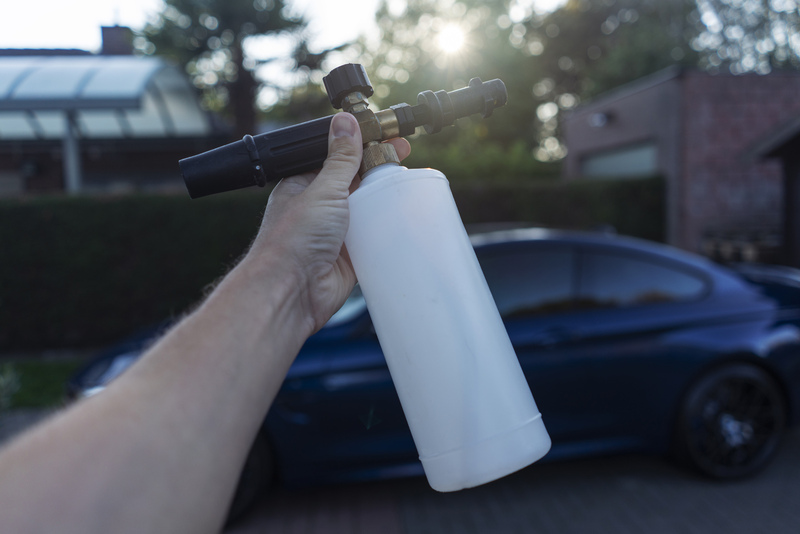 You can buy this foam gun in all quality car care shops these days. Mine is so old I didn’t even remember where I got it from or how much it was. This is the most important step to get a proper foam layer. First full the reservoir with 80% water. I always use hot water to fill it up, this for the simple reason that hot water makes the foam thicker and foam more as with cold water. (Thank you Steve for the tip). Also very important is to put in the water first and not the soap first, otherwise you’ll end up with foam already in the bottle and making it impossible to fill it up properly. 80% Water, 20% soap! 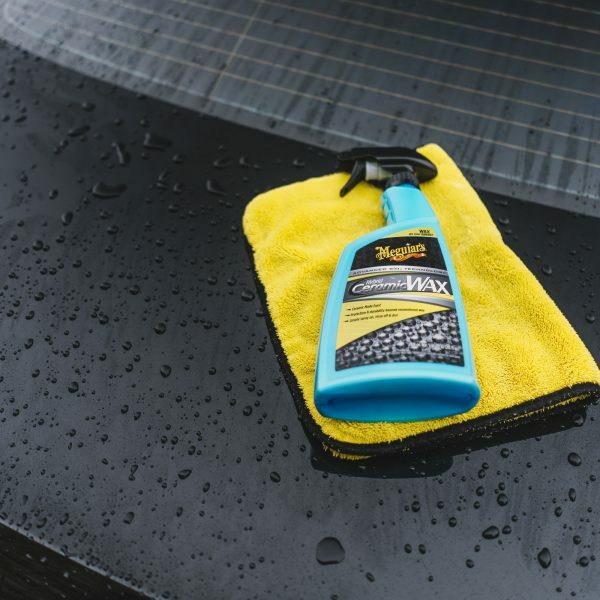 As we all know this Meguiar’s wash & wax shampoo is not designed to be used as snow foam but it works fine and as I’m a big Meguiar’s fan, I’m happy with this. On another note, I do know Meguiar’s is working on a snow foam soap. 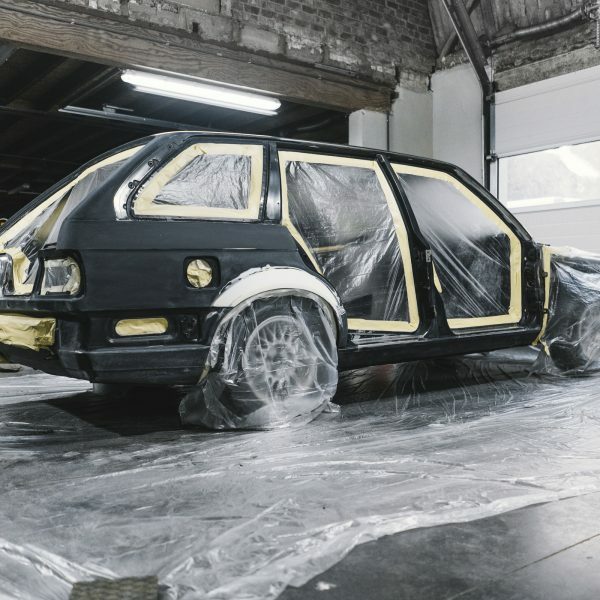 I hope they present it at the Sema show in 3 weeks. 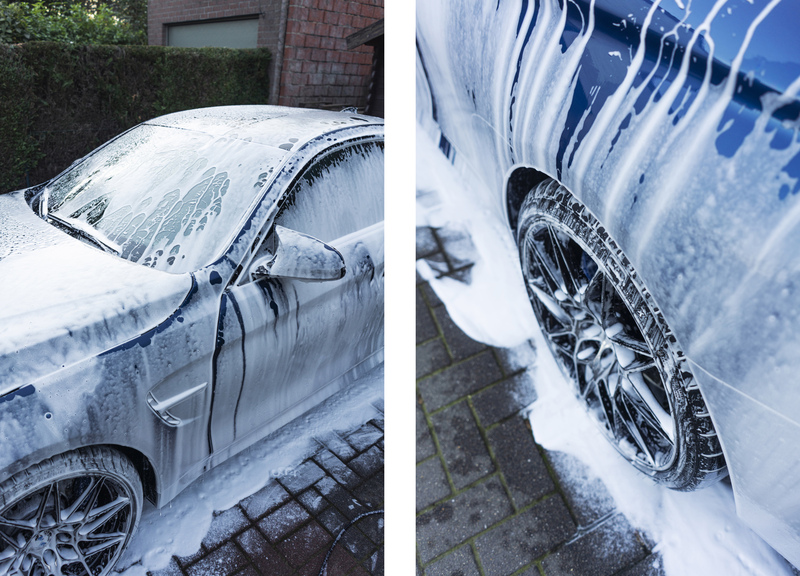 Lay down a good layer of snow foam to the car and let it on the car for a while… it makes the dirt, roadkill and dust loose from the paint and easier to wash. It’s also very soft to wash the car now. Satisfaction level 200 – I know! 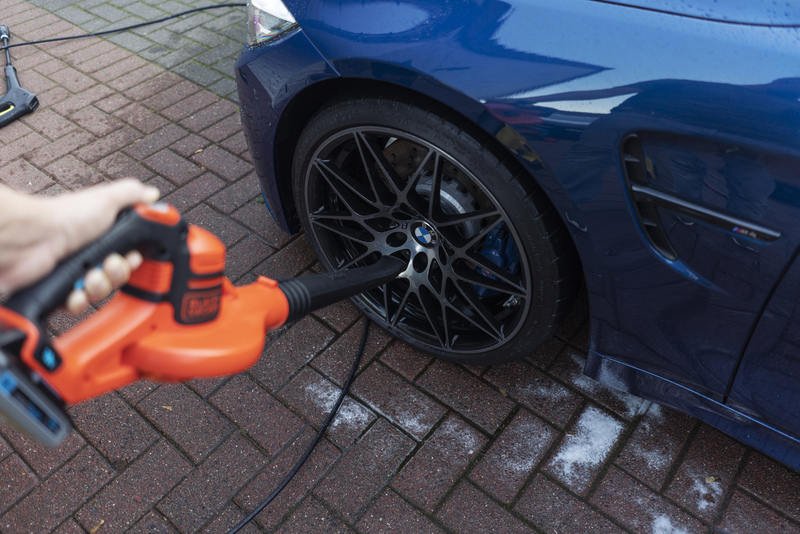 Rinse the car, make sure all residu of the snow foam is washed away and cleared from your paint. 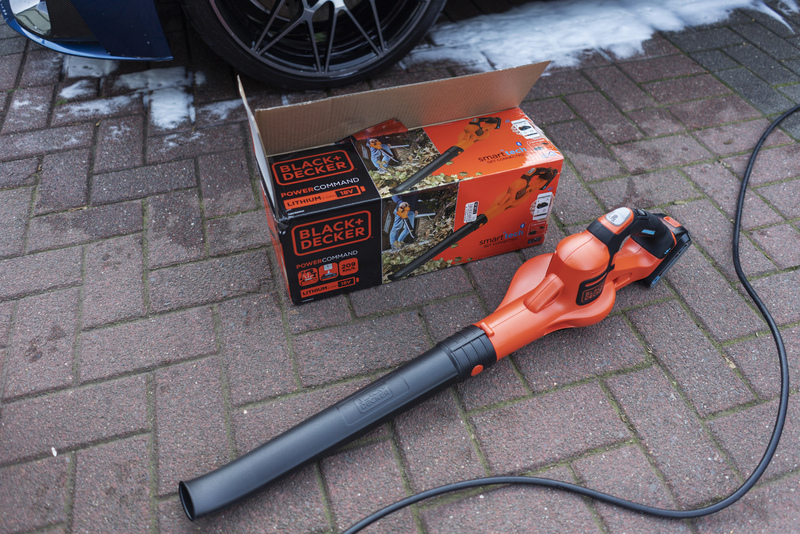 As fall is in the country, I bought this leaf blower to clean the garden but I’m pretty sure this thing can come in handy to dry the car and all those corners like the wheels and corners in the bumpers. 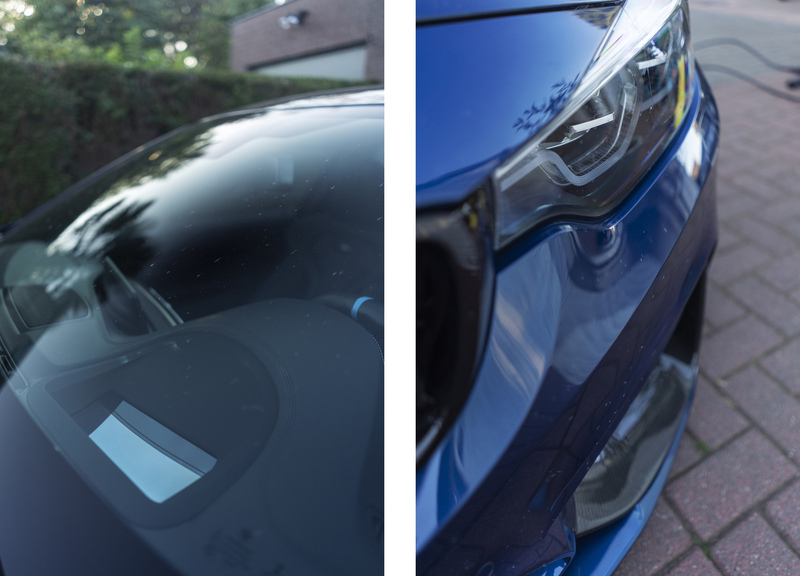 No more dripping spots after a few hours – Ha! Where have you been all my life?! Make sure if you buy one it’s one on batteries so you don’t got more struggles with cables! It’s also 2018 so we got some proper batteries these days! And having these 2 around doesn’t make things easier! 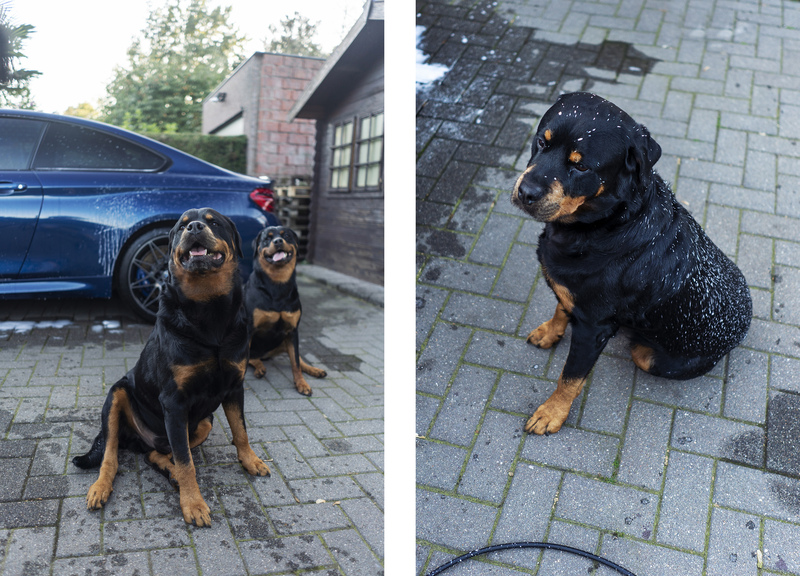 Not sure if they are a help during the carwash process but admit, they’re cute!